The Clovis Unified motto “Be the best you can be in mind, body and spirit,” comes to life in our block award. 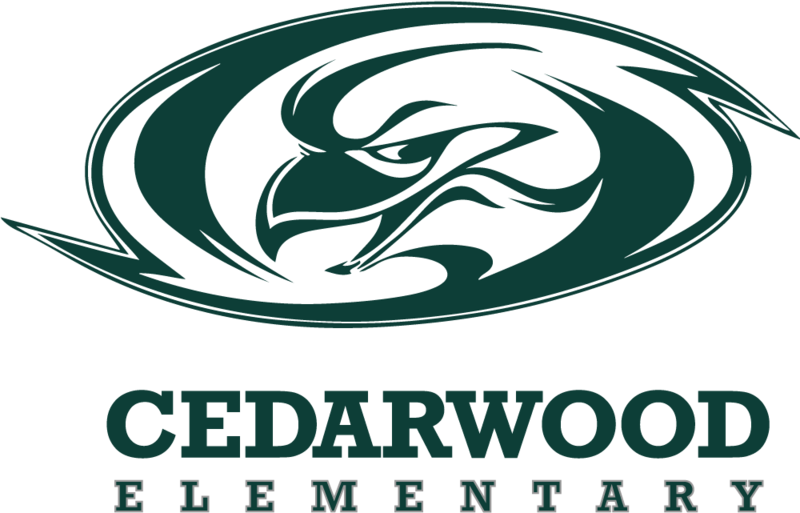 Students in grades four through six who demonstrate success in mind (academics), body (athletics or performing arts) and spirit (character) are eligible to earn our school’s annual "Block C" Award. Century's Block C Gala occurs during the last week of school and is a themed event. Check the links below for the last Block C Videos.